Save your pennies and book in your annual leave as Splendour in the Grass has announced the official dates for its 2019 edition. The festival is celebrating its 19th birthday as well. 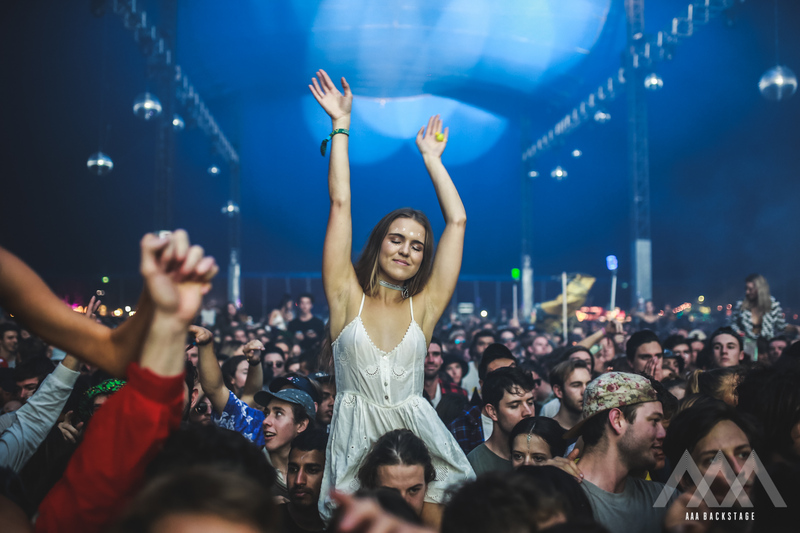 RELATED: See our full gallery from last year’s Splendour in the Grass HERE. As for the all-important lineup? That typically becomes public knowledge mid-April. Rumours are already at fever pitch with our very own investigation into Tame Impala possibly headlining this year’s festival. Stay tuned to AAA Backstage to find out the official lineup in a couple months’ time and our official lineup rumours list very soon.